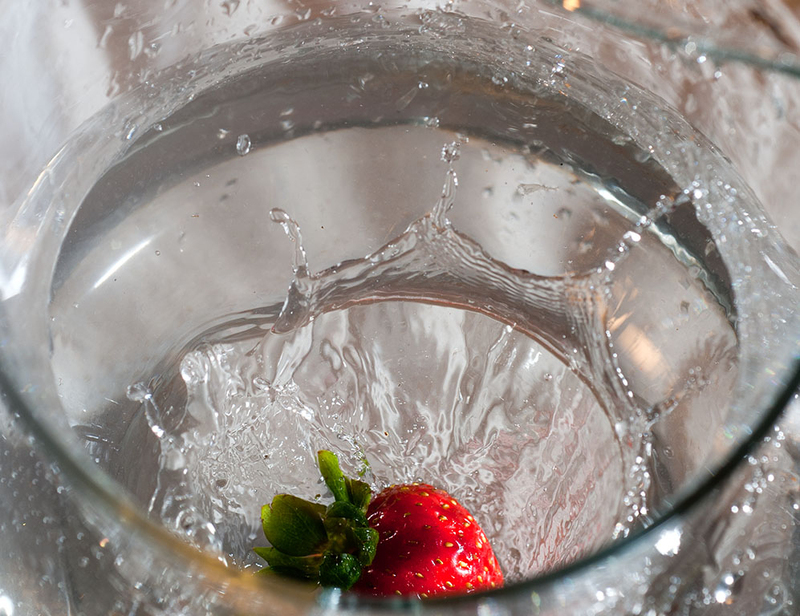 I saw this awesome picture of fruit dropped into fresh clean water. It looked great. So I had a try. But I didn’t have a water container that was flat and clear. But I did have some flashes and fun dropping pieces of fruit into a water jug. So this is the result. Oh and I had a play with a different macro lens that I haven’t used much since I got the 105VR.